Therapeutic riding is a dynamic way to improve balance, joint mobility, coordination, muscle tone and posture. It is extremely beneficial to children and adults with disabilities such as cerebral palsy, Down syndrome, muscular dystrophy, brain injuries, and other physical or mental impairments. When mounted astride a walking horse, the rider’s body is put through a variety of movements that are very similar to those of a human walking. The horse’s movements are three-dimensional: up and down, side to side, and back and forth. The movements are synchronized in a precise and repetitive pattern, much the same as the human gait. The rider responds to the motions with improved body symmetry, improved muscle tone, increased head and neck control, and improved balance. The horse’s movement also provides the rider with strong sensory input in the areas of the brain that register touch and motion stimulation, making it an excellent therapy. Riding is also good for the cardiovascular system and provides the rider with aerobic exercise. There are cognitive and psychological benefits from riding as well. The lesson format encourages the rider to plan and execute sequenced activities that aid in information processing abilities. Instructors use props, games and exercises, so individuals with cognitive disabilities can learn to perform more complex and difficult tasks on horseback. Many daily living skills and basic education objectives are incorporated into the riding lessons. We at Queen of Hearts understand the importance of having volunteers with a military or law enforcement background to assist our riders. Special days and times are set aside specifically for our service members and veterans who enjoy being around the horses but don’t necessarily want to be in the public eye. On these special days, our clients work with VA Certified Peer Support Specialists who have a better understanding of our clients’ experiences and feelings are about his/her special needs because they have had similar experiences. Teamwork, loyalty, honor, and pride are owed to every person who has selflessly served our country. 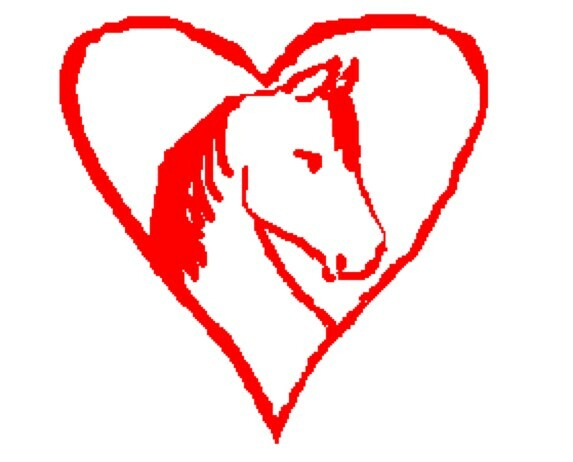 Queen of Hearts’ Equine Services for Heroes Program is here to serve those who proudly served us. Queen of Hearts partners with mental health professionals and certified peer support specialists to provide EAP and EAL programs for those who are seeking to empower themselves to handle daily issues that they feel they may not have control over. As social, sentient beings, horses intuitively feel our emotional state and respond accordingly – offering us immediate feedback. Interacting with horses gives people a unique opportunity to regain their sense of self and differentiate between passive, assertive, and aggressive communication. It also provides an opportunity to experience setting and holding boundaries in a confident, effective manner – thus, gaining an embodied sense of empowerment. Equine-Assisted Psychotherapy (EAP) consists of a treatment plan-based service with licensed mental health professionals and equine specialists who offer individuals, dyads or families seeking help for issues related to, but not limited to the following: anger management, depression, substance abuse, eating disorders, anxiety, grief & loss, relationship difficulties, communication skills, parenting, and impulse control. Most clients who are interested in equine-assisted psychotherapy (EAP) are referred by a licensed mental health therapist who will work with their client here at Queen of Hearts. Queen of Hearts does not have a mental health therapist on staff and its staff is not qualified to independently create a treatment plan. However, Queen of Hearts does have a working relationship and collaboration with some “private pay” therapists. Therefore, if an individual contacts Queen of Hearts for EAP, Queen of Hearts will refer the individual to one or more of these therapists who will interview the individual. The interview will include an evaluation of the individual’s needs and screening for precautions and contraindications. The therapist will assist the individual with setting goals and objectives, and ongoing consultation and the best course of treatment. All payment arrangements are made through the therapist and the therapist will pay Queen of Hearts according to the independent contract with the therapists. 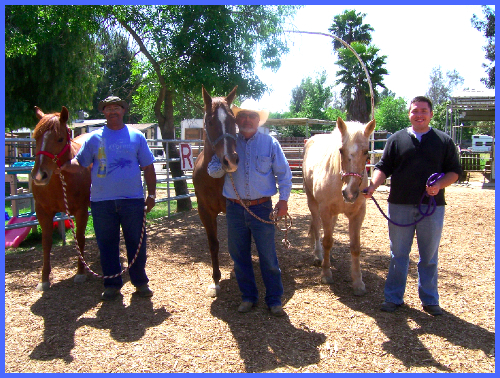 EAP: If the individual and therapist agree to equine-assisted psychotherapy, the therapist will have the individual fill out the registration forms which are required by Queen of Hearts Therapeutic Riding Center, Inc. in addition to the therapist’s own enrollment forms. EAP sessions are conducted rain or shine. However, the weather may dictate whether or not riding will be replaced with alternative activities. Mental health sessions will have a minimum of three (3) facilitators: the mental health practitioner, the equine specialist, and an equine. Each session is individually and carefully planned with the client’s goals in mind but, because many sessions are experiential, the plans are flexible enough to be changed as necessary. EAL: If the individual prefers equine-assisted learning activities, a peer support specialist will interview the individual and together they will explore appropriate options. The individual will complete the registration forms which are required by Queen of Hearts Therapeutic Riding Center, Inc. and schedule sessions directly with the peer support specialist.